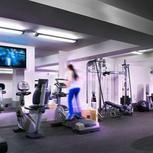 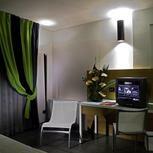 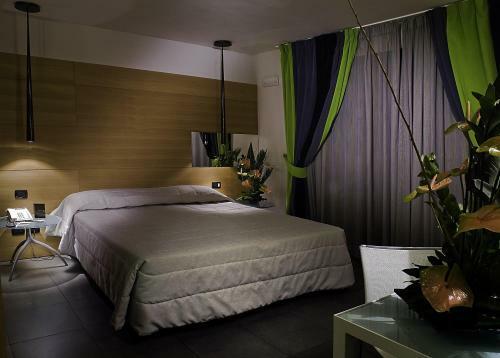 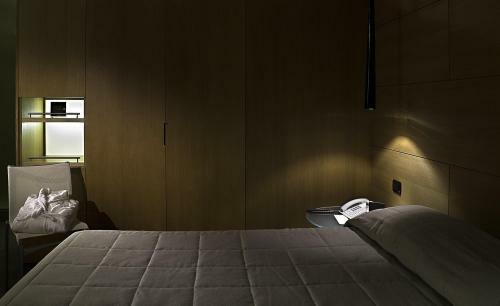 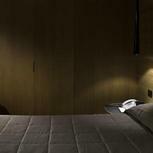 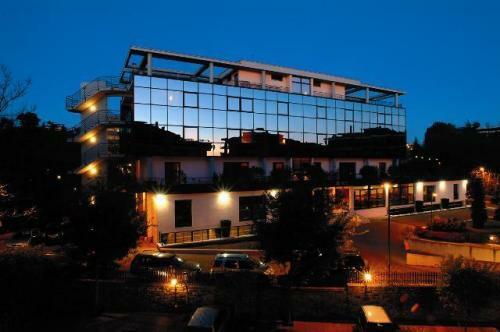 The Zone Hotel is set in a tranquil, residential area North of Vatican City. 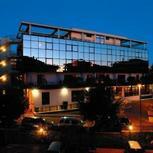 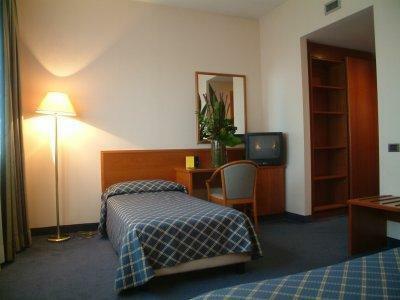 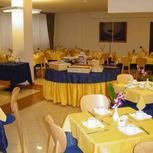 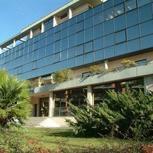 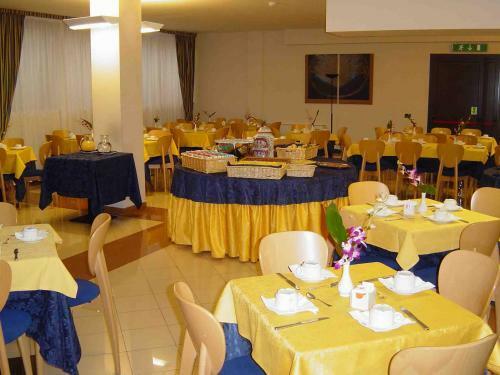 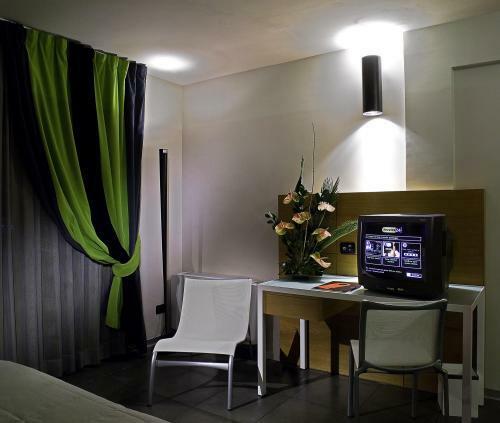 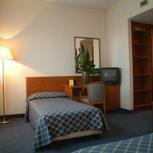 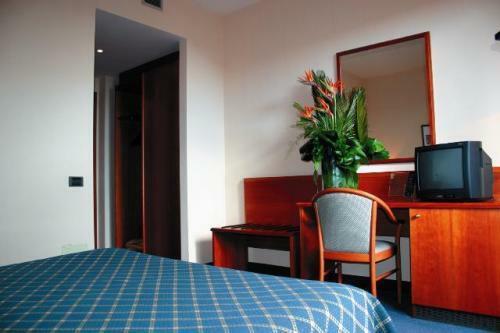 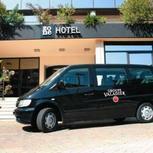 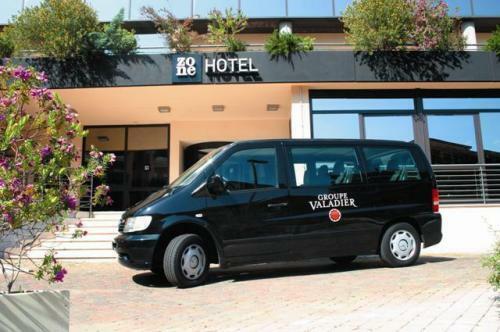 It offers an attractive alternative for your stay in Rome, just outside the chaotic centre. 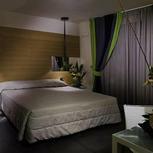 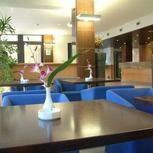 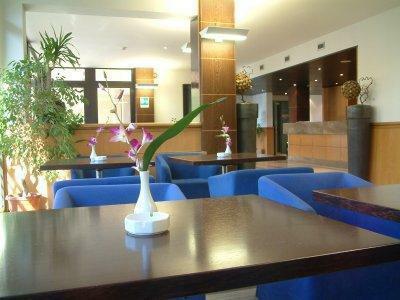 This modern hotel is surrounded by private gardens and offers a relaxed and intimate atmosphere. 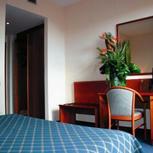 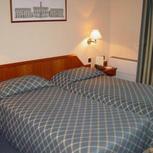 The spacious guest rooms are comfortable and fitted with all modern amenities. 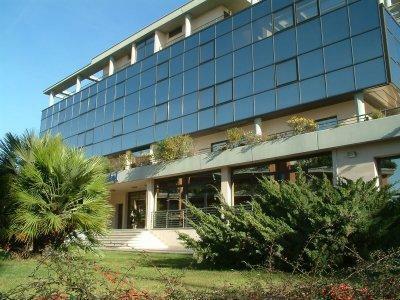 The friendly staff are on hand to deal with any queries you may have and offer tips to make your stay in Rome unforgettable. 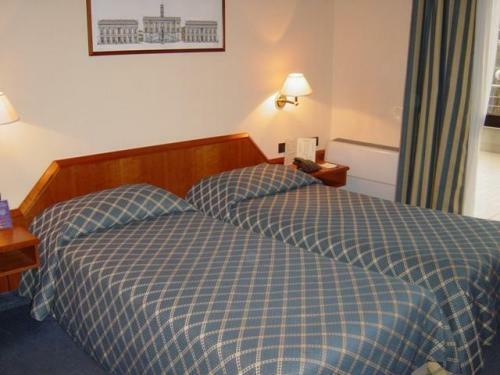 The Zone Hotel is well connected to the city centre both by its own complimentary shuttle service and the railway station nearby. 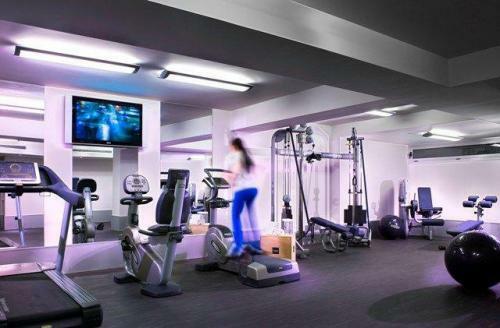 In just a few minutes you are connected to the city’s main metro line which will take you to all of the major attractions.